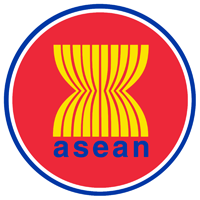 The stalks of padi in the centre of the Emblem represent the dream of ASEAN’s Founding Fathers for an ASEAN comprising all the countries in Southeast Asia, bound together in friendship and solidarity. 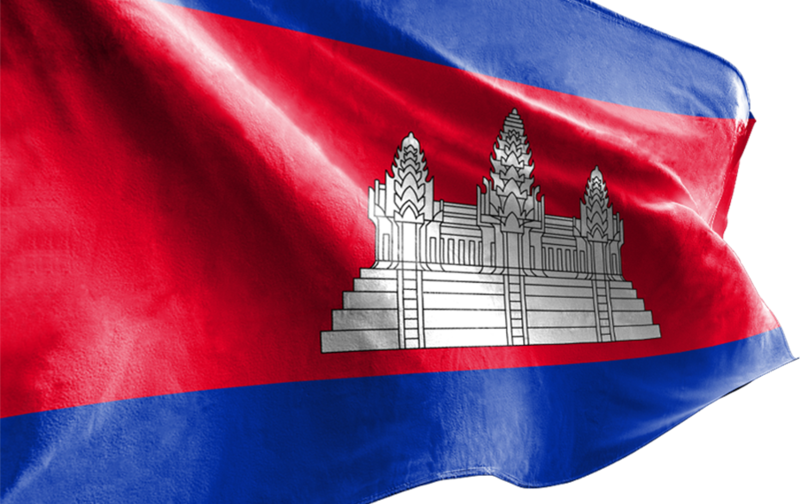 The ASEAN National Secretariats and the ASEAN Secretariat shall consider the requests accordingly. The approval granted shall be exclusive to the proposed activity. Such approval shall not be extended to third parties.